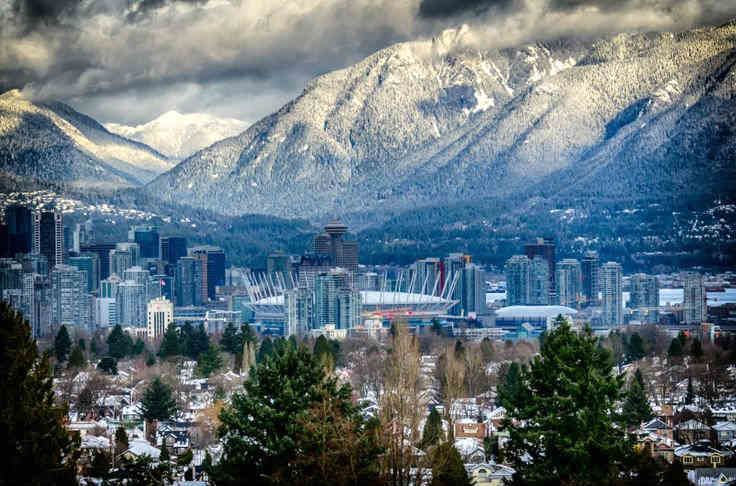 Selecting the right Vancouver roofer to do one of the biggest jobs on what is probably your biggest asset is not a quick or easy decision. You need to be able to trust they will do a good job within your budget. There are a lot of companies to choose from and with so many options out there how can you know if you’re making the correct decision or not? More than anything it’s important to do your due diligence and not to rush into a decision even if you have a leaking roof and in need of an emergency repair. With a little research online it’s easy to find out how long a company has been in business. An established company will most likely be around in the future should any problems arise. 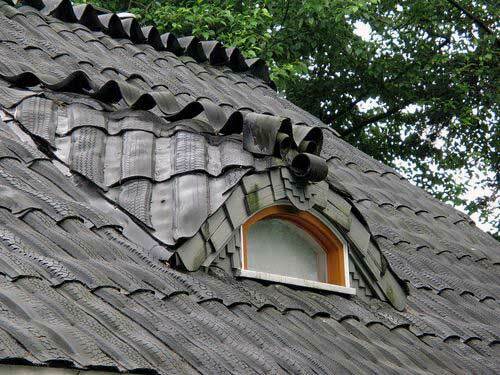 You don’t want a roofer who has been only one or two years on the job. Inexperience can lead to complications and if they go bankrupt it will be next to impossible to follow up with them. At Cambie Roofing we have half a century in the roofing and drainage industry, which means we have the expertise and the knowhow to do a job done correctly. We are recognized in our community as trustworthy and dependable. Does The Company Have Good Reviews? There is less chance of potential issues or scams when you choose a contractor who has good Google and Yelp reviews. Don’t just trust reviews on their website, although that’s always a good place to start. Dig deeper and find some third party review sights. They generally have honest, unbiased opitions. Ask the company if you can talk to some of their past customers and if they don’t give you a few names then that should raise some red flags. As the past customers about their experience and if they would recommend the roofer. Does The Company Offer Warranties On Its Products And Service? As surprising as it may be, not all roofers offer manufacturer warranties that include coverage of the contractor’s workmanship. If a contractor installs the roof incorrectly, it may take months or years for the damage to show up—and insurance won’t pay for it. If the contractor won’t fix it, your only recourse is to go to court which can take months, if not years, or pay for their mistake yourself. At Cambie Roofing we guarantee all our labour and products so you know we stand behind the work we do. Check for proper licensing and insurance. The contractor should have insurance for all employees and subcontractors and be able to provide a copy of their insurance certificate for validation. Not having adequate insurance could potentially lead to litigation between a contractor and homeowner if a roofing employee sustains an injury at the home. If someone is injured on your property and the roofer doesn’t have correct insurance then you might have to pay Worker’s Compensation . Have There Been Any Complaints Against The Company? Research your potential roofer on the Better Business Bureau. Look for the overall business rating and keep in mind the general size of the company when checking for complaints. It’s important to verify they have a good standing and no outstanding complaints against them. You should stay away from roofers who do not exist on the Better Business Bureau. Is Safety An Important Issue for the company? Roofing can be a dangerous job. More important than budget, safety should be the roofer contractor’s primary concern. A contractor without a training or safety program may not be the best person for your job. Although this may be hard to gauge when first interviewing them, ask them direct questions about what they do to ensure safety on the job. At Cambie roofing we ensure all our employees are certified and up to standard with the latest regulations. When you hire us, you will discover the safety of our workers are the highest priority. Does the Roofer Put Everything in Writing? All job specifications and prices should be supplied in writing so you can refer to it when the job is done. The roofer should take time to explain everything in the contract in detail and answer any questions that you may have. Contracts have the estimated price and competition date as well as anything that might be a problem during the job. To protect both you and the roofing company, make sure that all aspects of the job are well understood. Write down the details and make sure that you don’t hand over the funds for the work until you’ve inspected everything. By setting a clear expectation, it’s easier to avoid frustrations later on down the road. Do no do a straight for cash deal or sign any contract you do not feel comfortable with. 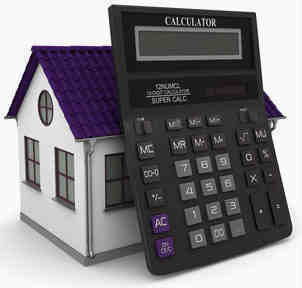 Watch out for a contractor who pressures you to sign a contract before the insurance company has estimated the damage. Some contractors say they can work with whatever your insurance company settles upon, however the homeowner needs to ensure it’s not just any amount, but the right amount. The contractor should thoroughly examine the home and check that their insurance adjuster didn’t miss any damages. Your home should be your family’s sanctuary. You spend a majority of your time there and you need to be able to enjoy it and worry about the roof or any other aspect of your house. Why would you trust it to anyone less you weren’t confident in? Whether you are in need a roof inspection or have a leaky, it’s important to choose a roofing contractor that is trustworthy, reliable, and experienced. At Cambie Roofing we are experts in providing you the service you need within your budget. Give us a call or email us for a free estimate.